Our Meditation Garden is located between the Parish Office and our Education Wing. It welcomes visitors from dawn to dusk every day. The Garden offers a tranquil space for quiet reflection and meditation. It also provides an opportunity to honor, to remember and to celebrate weddings, baptisms, anniversaries, memorials with inscribed pavers. This is a great way of remembering and creating lasting memories of a special event or in memory of a loved one. 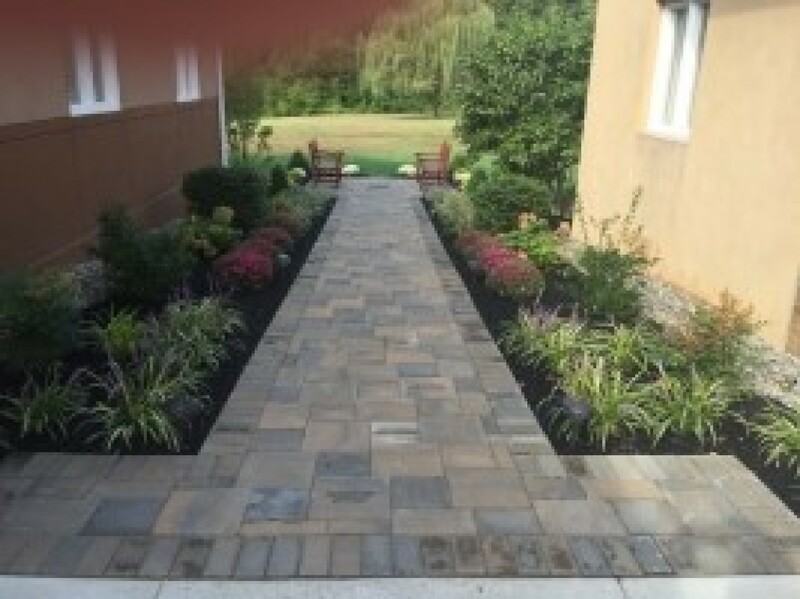 If you wish to purchase a paver, please print the form, complete and return it to the Parish Office by April 30, 2019, the next installation of engraved pavers.